You may have an older Rotring rollerball pen. When offered, these pens utilized a standard rollerball refill. We feature two standard rollerball refills from the world's largest manufacturers of refills; Monteverde and Schmidt. The Monteverde brand features the R4688 which offers three different points sizes (rare in the rollerball world). This refill was specifically designed to replace the Schmidt 888 found in many rollerball pens. The Monteverde Spring Loaded Fineliner offers a "felt tip" point and the Monteverde Wide Writer which features medium and broads and fits especially well in Pelikan rollerball pens. The Pelikan branded refill is the perfect fit for your Rotring rollerball. If you are a Pelikan user these will feel just like they do in your Pelikan. Visconti is known for a very fluid rollerball. 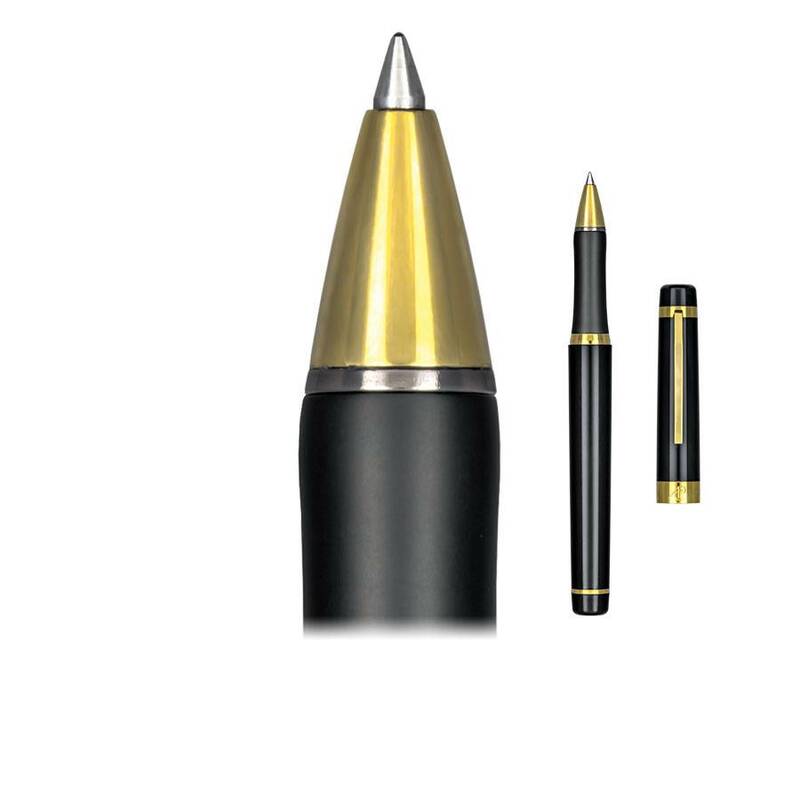 And finally, we offer direct from Schmidt of Germany, the most commonly sold rollerball refill the Schmidt 5888. And remember, when you buy refills from Colorado Pen, you are buying from the single largest seller of refills in North America. We have the freshest inventory outside of the factories themselves. Every refill we ship is unconditionally guaranteed to write as described or we'll replace it at your request. Never any questions asked.